Micky went on to have 38 winners in his second jumps season and 51 in his third season in 1992/93. 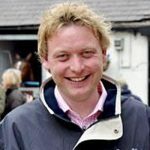 He had established himself as one of the top training talents and started to attract major owners such as Trevor Hemmings, owner of many top jumps horses and famous for owning the likes of Cloudy Lane, Many Clouds and Grand National winners Ballabriggs and Hedgehunter. Towards the end of the 1990s, Micky was regularly amongst the top ten trainers, and was consistently one of the leading lights in the north. He moved into a new yard, Oakwood Stables, his present home, in 1997. His high to date was 6 winners in a single day in 1996. Since then Oakwood Stables has been home to some of the most popular dual purpose horses in training, with the likes of Mr Crystal, Fair Spin, Pertuis and Dawn Ride regularly visiting the winner’s enclosure. 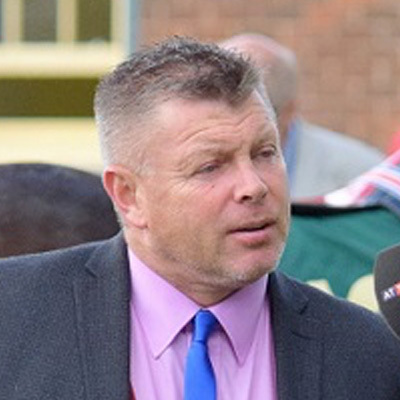 His current team have a cracking attitude and continue to achieve excellent results, while Micky has slowly but surely improved the quality of horses and has recently returned to the levels of success he consistently saw in the 1990s. 2015 was our most successful Flat season ever, while the jumps horses enjoyed a particularly good 2015/16 as we had our best season since 1997/98 thanks in no small part to multiple winners Roxyfet, Auldthunder, Verko and Caraline, who all made incredible progress.